SolHEALTH is your partner in effective global health promotion and disease prevention. Our self-sustaining prevention and promotion interventions are crafted for the unique needs of each population we serve. From Portsmouth, New Hampshire to The Gambia, SolHEALTH works in collaboration with local stakeholders to generate measurable, transformative health and wellness results. SolHEALTH is a 501(c)(3) founded in 2016 by David Rutstein, former Deputy Surgeon General of the United States. Headquartered in Boston, Massachusetts, we mobilize volunteers from all over the world to eliminate health inequities so people, communities, and economies can thrive. Harnessing the power of community to rebuild health infrastructures. In partnership with The Gambia Red Cross Society and UB-ONE, SolHEALTH is focused on revitalizing primary health care in a community facing a lack of access to basic care. 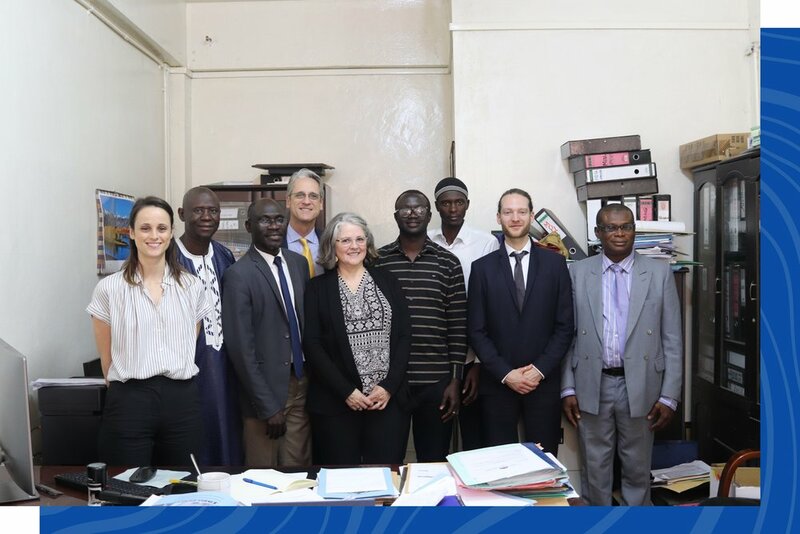 “[SolHEALTH’s] level of professionalism, commitment, and expertise we encountered have exceeded all our expectations and have made this ambitious HSSG project in the Gambia possible. Your support is powerful. You have the opportunity to impact the lives of individuals, families, and communities building healthy futures. It is through your generosity that we create sustainable positive change. SolHEALTH seeks and builds relationships with individuals who are making a difference in their communities. We depend on volunteer experts in a variety of professional fields, both health and non-health related to deepen our impact. Do you want SolHEALTH to help you design and implement evidence-based public health and healthcare strategies for the populations you serve? Propose a project here.